We are currently seeking to recruit an Office Assistant – to be based at the London Gateway port. 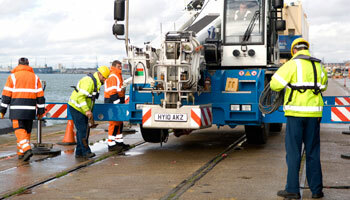 The port operates 24 hours a day, 7 days a week. This role entails working a two week shift pattern of 05.45am – 12.45, and 12.15 – 20.15pm rotated Monday to Friday and every other Saturday 6am – 12pm. Basic Rate = £9.67 per hour, with an additional £2.00 per hour premium working Supplement. To act as first point of contact for hauliers and customers arriving at the depot. 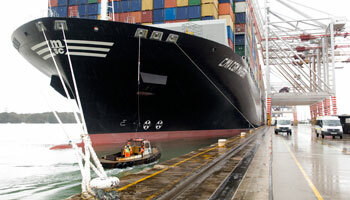 • Responsible for the accurate input of data relating to containers and other cargo movements. • To correspond with operational staff, equipment drivers, and the depot supervisors in relation to carrying out container movements. • Assist with ensuring that all of the site operations are carried out in accordance with the requirements of all statutory legislation and Company operational and Health & Safety policies. 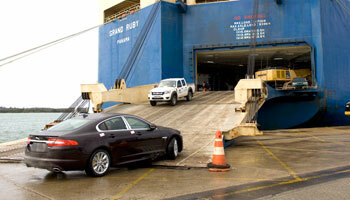 • Ensuring the timely unloading/loading of vehicles. • Ability to create and update data records ensuring accuracy of information. • Communicate confidently and politely with customers and colleagues. • Ability to work under pressure and time restraints to meet deadlines. • Excellent understanding of health and safety. • Ability to assess information in a concise and accurate manner to prioritise work. • Previous experience in a similar role working with cargo / container movements. • Good IT skills including Microsoft Office, Word, Excel and use of in-house systems. 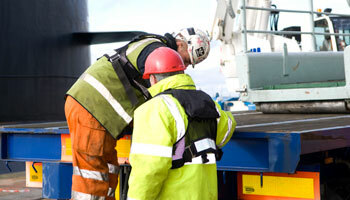 • Experience with container maintenance and repair facilitating. All applicants will go through a selection process to be short listed for an assessment day which will consist of psychometric tests and interview. Selected candidates will receive full training for the position. If you wish to be considered for the position please download an application form.